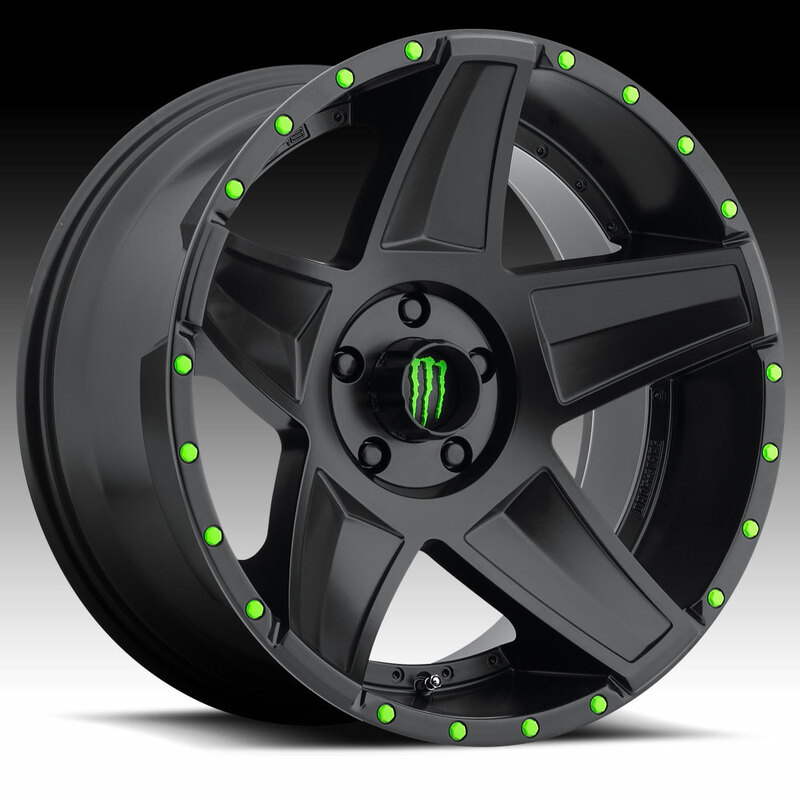 The DropStars Monster Energy Edition 648B black wheel is available in 20x9, 20x10 and 2x9.5 sizes. The 648B is available for most trucks, Jeeps & SUV's. This Monster Energy Edition wheel is available for a limited time only! Free shipping on DropStars 648B wheels. Free lugs and locks included with the purchase of a set of 4 DropStars 648B Monster Energy Edition wheels. Love the drop star rims they look amazing they fit perfectly ..